ESPECIALLY FOR FUTURISTRENDCAST READERS! LADA RAY FINAL FRENCH ELECTION PREDICTION! 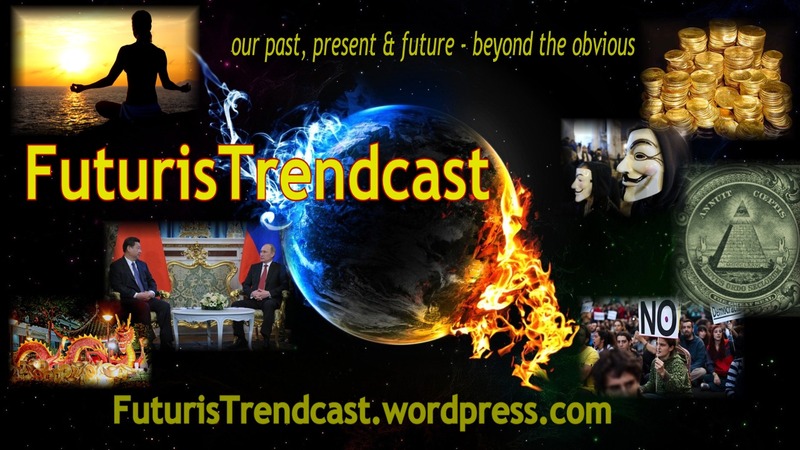 ≈ Comments Off on ESPECIALLY FOR FUTURISTRENDCAST READERS! LADA RAY FINAL FRENCH ELECTION PREDICTION! New! ESPECIALLY FOR FUTURISTRENDCAST READERS! LADA RAY FINAL FRENCH ELECTION PREDICTION! Especially for FuturisTrendcast, I’ve decided to share a brief version of my final 2017 French Election predictions. These predictions were first published on EARTH SHIFT REPORT 18 on MAY 4. Everyone who purchased ESR18 already had the chance to read them. Outcome of French election, with percentages ​and Q&A on what will happen after, in France and EU! Emmanuel Macron will receive 52-54%, plus or minus a few percent. Marine Le Pen will come out a little better than predicted by polls, which give her in the high 30s. She will get about 42-43%, plus or minus a few percent. Therefore, the winner of this election will be Emmanuel Macron.